Why is granite so durable? 3+ 6+ 9+ Need more? 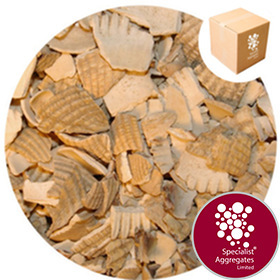 Natural cockle shell sourced from UK coastal waters, specifically crushed and sized for use in both new and in the renovation of pebble dashing (harling) renders. Coverage Coverage will depend on the skill of the applicator, the density of cover required and wastage during application. As a guide application rates in the order of of 3kg per sqm may be expected. ie a 12kg pack could be expected to cover approximately 4sqm. 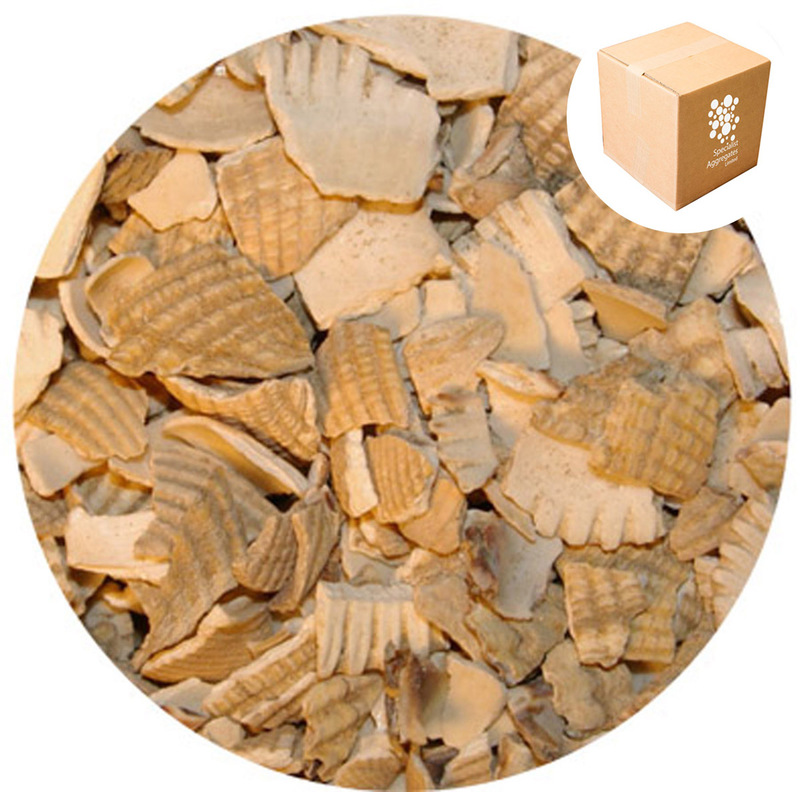 UK Sourced crushed natural cockle shell specifically crushed and sized for the renovation of pebble dashing (harling). Additionally the shell can be used in exposed concrete surfaces. The 12kg pack is typically used by those wishing to renovate existing cladding or for initial trials and product approval. Suitable for sea-side themed gardens, and photographic assignments. Harling is a Scottish term describing the technique of providing a decorative waterproof render. The technique has also been adopted in other parts of the UK where it is known as Pebble or Dry Dashing. Based traditionally on lime, but more recently cement mortars have been used to provide a provide a base course. 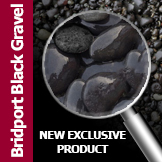 Stone chippings, pebbles, crushed and whole shells are then broadcast onto the surface and lightly pressed in to provide a durable, decorative surface. The technique has been used on buildings from modest sea-side cottages to famous buildings including the Great Hall in Stirling Castle. 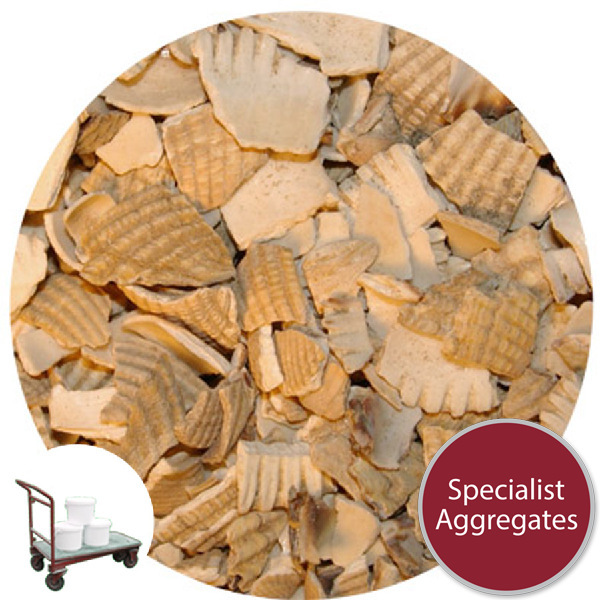 Environmental Note: Specialist aggregates source their cockle shells as a by-product from licensed fishing activities in the UK. 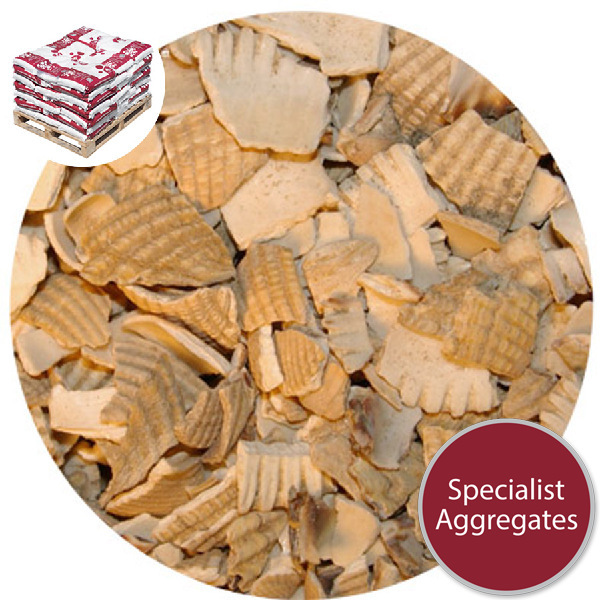 Specify: Crushed cockle shell harling from Specialist Aggregates.